Ark A/C and Electrical has a long reputation of employing experienced, clean, and skilled workers capable of repairing any unit and problem, no matter how large or small. Our service technicians have repaired all brands and models, and have received ongoing training to prepare them for any problem you might have. Plus, they are always respectful and on time for the job. Texas summers are scorching, and if your air conditioner stops working it can make everyone extremely uncomfortable. This is unhealthy for families and work environments alike. That’s why we offer 24-hour service for emergencies with a quick response time. When you call us, we’ll be on scene immediately with a fully stocked service vehicle. 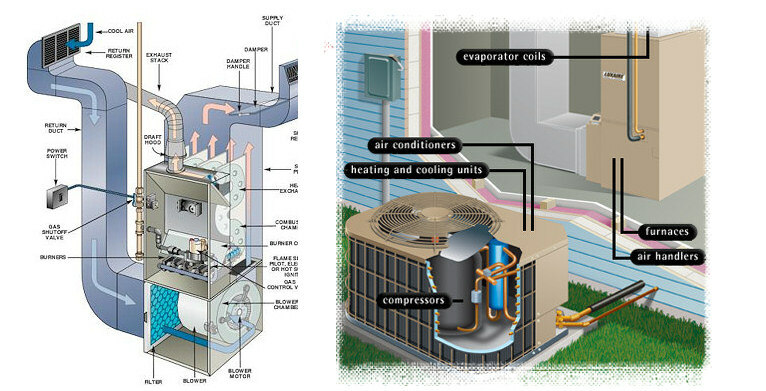 We also take the time to inform you of proper care for your air conditioning system in order to prolong its life and reduce energy costs.